A dubiously titled Facebook photo has led to the imprisonment of 17-year-old Ashley Sullivan who, thanks to her Facebook photos, was refused “youthful offender” status. Planned negotiations to end a copyright row between Google and a group of Chinese writers have been postponed, leaving a formal apology hanging in the air. The China Daily – which is always lying around the Komplett offices – has reported that Erik Hartmann, Google Book’s “top negotiator in China”, called his counterpart Zhang Hongbo, deputy director of China Written Works Copyright Society (CWWCS) early on Tuesday morning (Chinese time) and said Google wanted to postpone the negotiations which were due to happen only a few hours later. 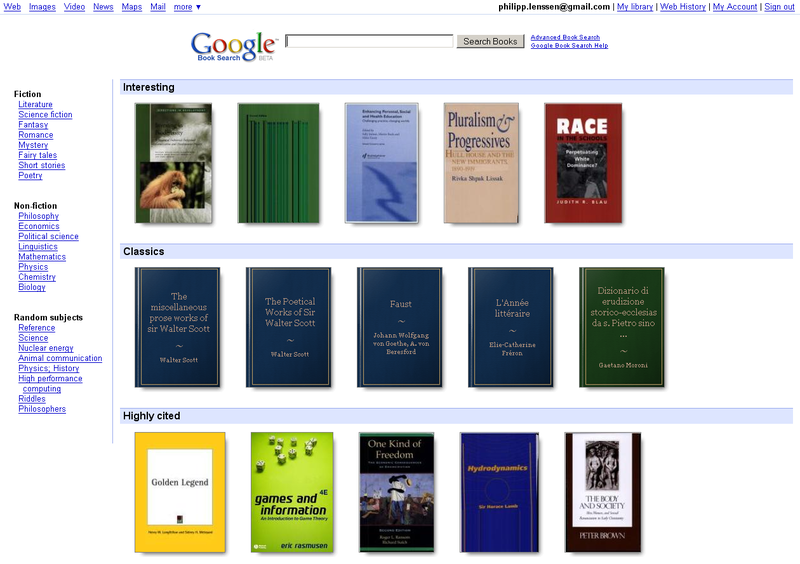 Zhang said that Hartmann had not explained the “exact reason” for all of this, while it had been assumed that today would see a formal apology via press conference after Google had apparently backed down and agreed to hand over a list of books it has scanned in recent years by Chinese authors. The works were digitized without the permission of the Chinese authors in question and in an effort to placate them Hartmann, who runs the Asia-Pacific division of Google Books, had written a letter of apology to 8,000 members the China Writers’ Association over the weekend. It seems that internet pirates have started to move away from countries in which they might be prosecuted, setting up shop in far-flung regions in an attempt to avoid persistent litigation. Sweden was, for a very long time indeed, host to The Pirate Bay, which became practically iconic for its flaunting of copyright law within Europe. 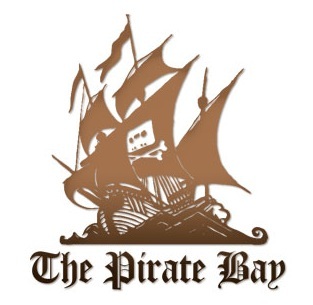 However, after it lost the case brought against it by representatives of the various media publishers losing money because of it, The Pirate Bay hopped from one location to another in a bid to stay open, a move that’s been aped by other major filesharers. Indeed, there’s a bit of a trend among some of the major illegal filesharing operations when it comes to shifting to places they’re less likely to be prosecuted. France’s controversial new law covering the disconnection of internet users found to be guilty of illegally downloading copyrighted material is now in effect. According to the BBC’s article on the law, those who are found to be illegally downloading content will initially be sent an email to warn them to cease their illicit activities. Those who continue to flaunt the law will be sent a plain-old snail-mail letter to inform them of their position. Should that fail to convince users to stop downloading, they’ll be brought before a judge and face either a fine or potential disconnection. Apple has won an appeal to an earlier ruling in its favour against the claim that the its iPod hardware was responsible for hearing loss among those who listen to the device at high volumes. Word has emerged that the US Federal Trade Commission (the FTC) has launched court proceedings against Intel after the accusation that the chip giant used bribery and coercion to get to the top of the processor market. Now, word comes from TomsHardware that Intel has issued an official response to the FTC, essentially outlining that it’s guilty of no wrongdoing when it comes to anti-competitive practices. Despite the fact that AMD announced last week that it had received fully $1.25 billion from Intel as part of the terms of the settlement over the whole “bribery and coercion” case, it seems that Intel is telling the FTC that it’s not done anything at all wrong. Now that Microsoft has admitted that its Juku service in China was based on code stolen from Plurk’s micro-blogging setup, it seems that Plurk isn’t pleased to just accept an apology and move on. Word comes from PCWorld that the folks at Plurk aren’t really pleased to just accpept Microsoft’s apology for plagiarising its code and move on. Instead, it seems far more likely, based on statements from Plurk’s Alvin Woon, that the company is considering legal action against the Redmond-based software giant. This is most interesting because Microsoft isn’t directly responsible for the whole kafuffle, but the “vendor” which provided its Juku social network in China. AMD has announced that it has received the $1.25 billion sum that the New York Attorney General ruled it was to be paid by Intel after allegations surfaced that Intel had used bribery and coercion to earn it a top position in the processor market.